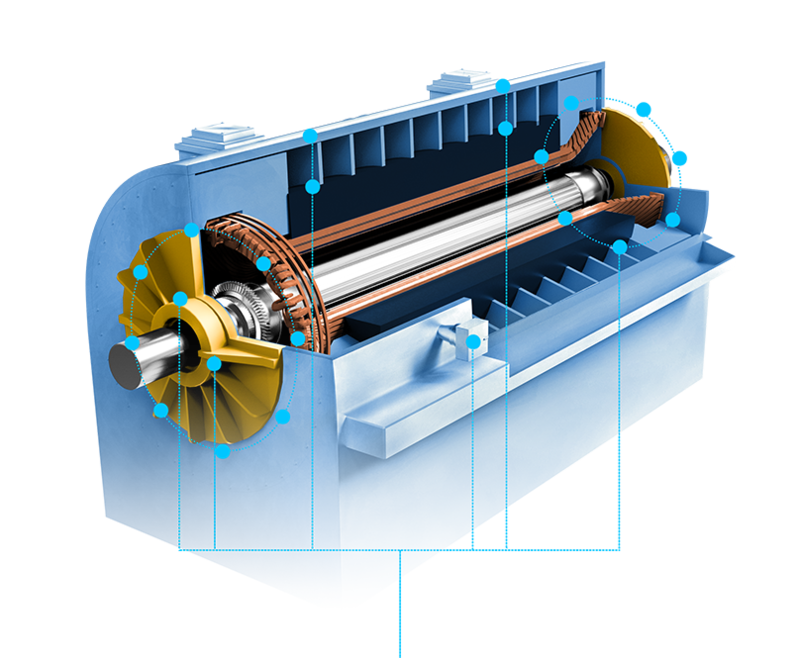 Most online monitoring solutions for turboelectric generators only provide standardized protection solutions. 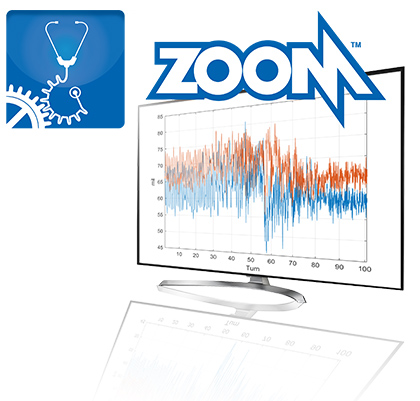 VibroSystM provides ZOOM users with autonomous data analysis and first level diagnostics that are both predictive and preventative. 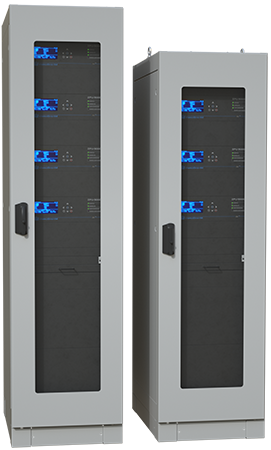 Our complete monitoring solutions are tailored to avoid machine downtime and extend equipment longevity.